134 Crichton St. – New Edinburgh | Nesbitt Property Management Inc.
Well maintained three bedroom town home, located in New Edinburgh one block from NCC and 5 minute walk to Foreign Affairs. 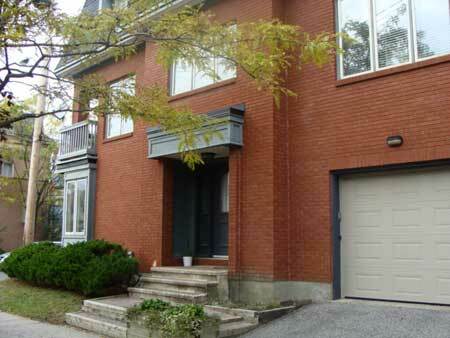 Single garage, finished basement, sunny balcony off kitchen, fireplace. Great location- close to downtown!